A Very Special Story Time! 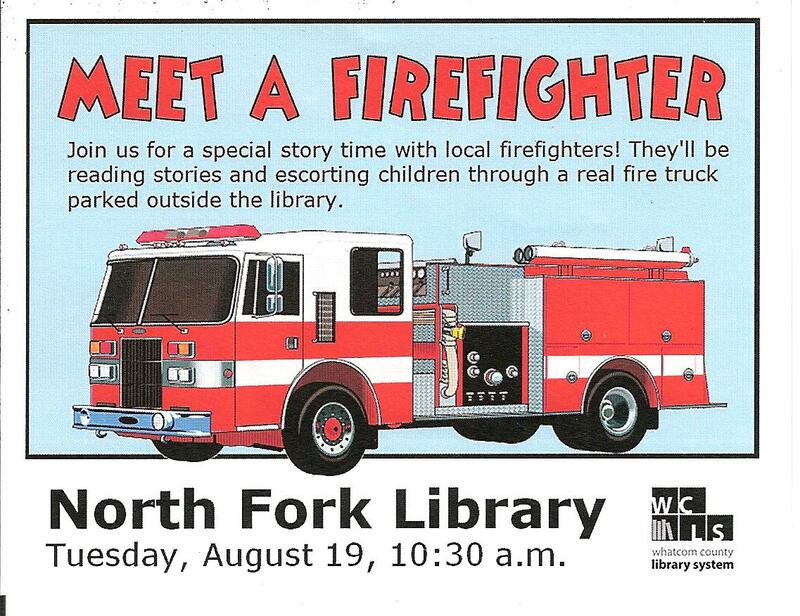 This entry was posted in Library Events and tagged community library, North Fork Community Library, Preschool Storytime. Bookmark the permalink.